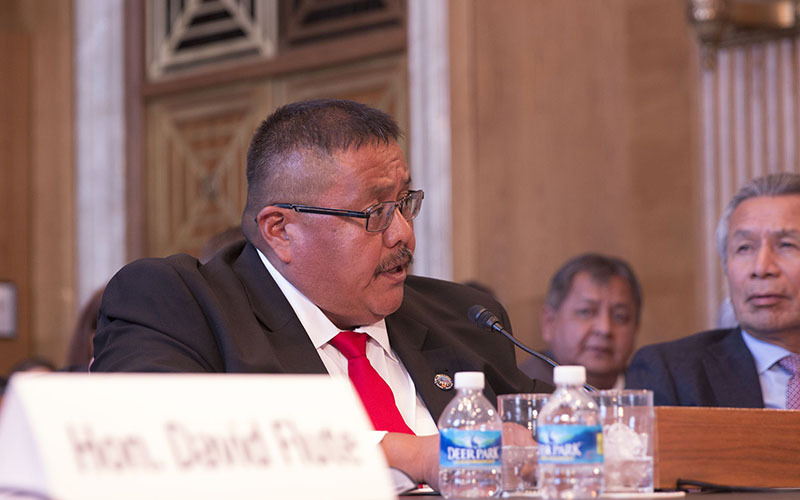 WASHINGTON – The House gave final approval Monday to a bill that would let the White Mountain Apache proceed on desperately needed improvements to their water system, ending two years of back-and-forth debate in Congress on the issue. The measure was ultimately approved on a voice vote with no opposition after just five minutes of discussion Monday. “This bill is simply a straightforward, technical amendment which is necessary to clarify an authorization authority … for the tribe to use the settlement fund for water-related economic development projects,” said Rep. Tom O’Halleran, D-Sedona, on the House floor Monday. 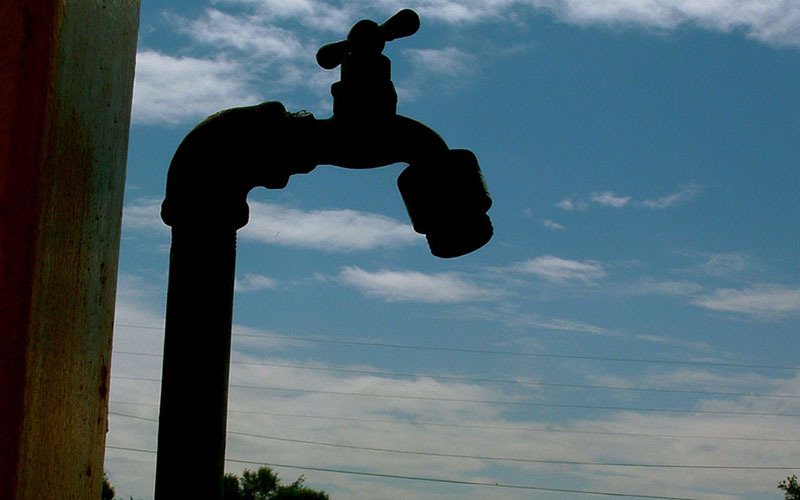 Officials with the White Mountain Apache Tribe did not immediately return calls seeking comment Monday, but in previous testimony they and others have called the water project essential to the survival of the tribe, whose wells are failing and water is unsafe. But the project ran into trouble when the Interior Department balked at a tribal proposal to use part of the budget for cost overruns for design and planning on the project. A 2016 bill, introduced by Arizona Republican Sens. John McCain and Jeff Flake, would have clarified that the overrun money could be used – but it stalled in the House after passing the Senate. The bill was reintroduced in 2017 and this time it passed both the Senate and House – but was amended in the House to include language exempting tribal governments from oversight by the National Labor Relations Board. That led Senate Democrats to block a vote on the bill in April. Last week, Flake introduced a new bill, without the NLRB language, that the Senate passed without debate. The House followed suit Monday. “This bill irons out a lot of problems with the settlement, and it clears the way for hopefully a very productive project,” Rep. Tom McClintock, R- California, said before Monday’s House vote. Calls seeking comments from Flake’s and McCain’s offices were not returned Monday. But O’Halleran said that he was pleased to see “broad, bipartisan support” for the bill that solves a pressing issue for the affected residents of rural and tribal communities.